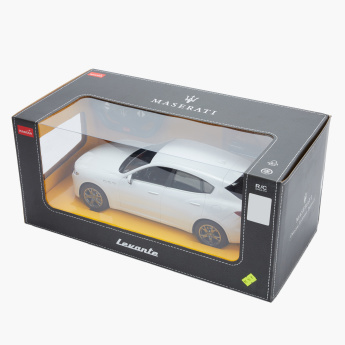 Rastar 1:14 Maserati Levante Toy Car | White | Fast speed and great flexibility for turns. 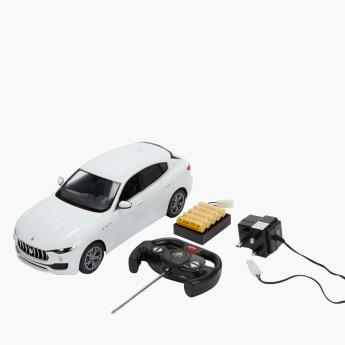 Keep your little one engaged during his playtime as you get him this amazing remote control toy car. It helps develop your kids hand-eye coordination. 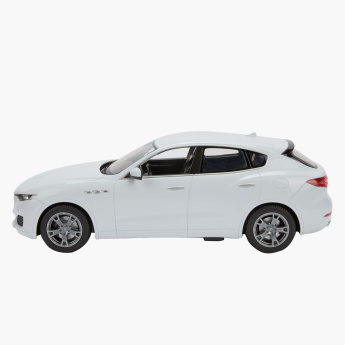 The fine finish of the car and the fast speed make it a must-have in your kid's toy collection. Feature 1 : Fast speed and great flexibility for turns.